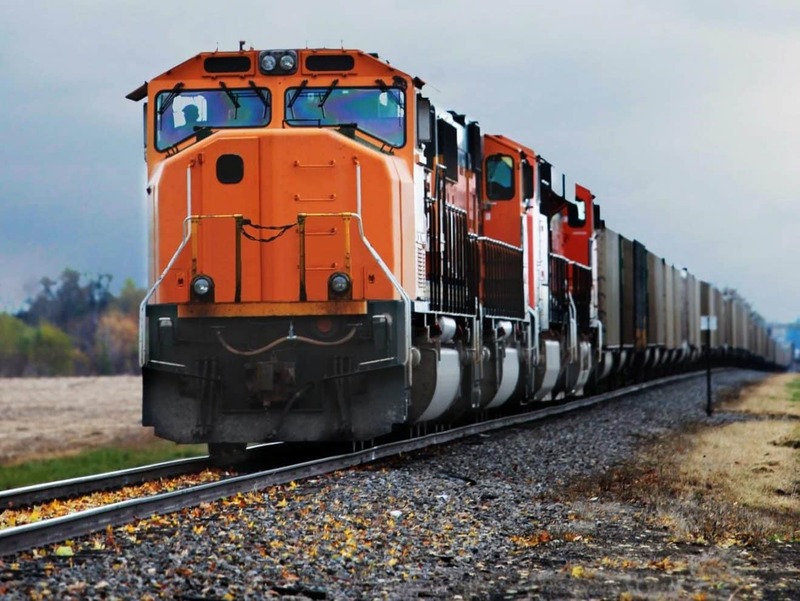 Napoli Shkolnik PLLC FELA attorneys have filed a lawsuit against BNSF Railway (Burlington Northern Santa Fe) on behalf of two railroad workers in Texas. The two former employees suffered toxic exposures related to their on the job activities. When a worker suffers from an injury on the job, they have the right to be compensated for their damages. These compensations usually cover medical expenses and sometimes even a portion of lost wages in case an employee is not able to return to work. 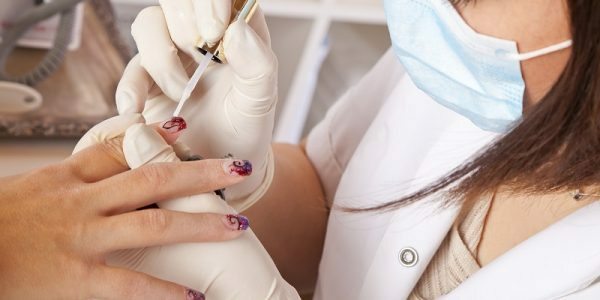 However, the regulations differ for some occupational injuries. For example, railroad workers in the U.S. submit to a special program known as the Federal Employers Liability Act aka FELA. Nevertheless, this system is not without “fault”. Contrary to Worker’s Compensation law, in FELA cases the plaintiff needs to establish the injury occurred due to the defendant’s negligence (railroad, workers, etc.). 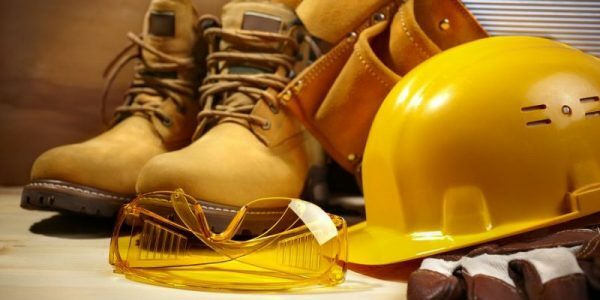 The goal is to prove that defendant has in some way failed to provide safe work conditions, and therefore the injury happened. Provide a safe work experience (from the environment to tools, equipment, and safety gear). Ensure the site has passed all the safety controls and it’s free of hazards. Make sure that there are no intentional malicious acts among the workforce. Secure training and help to employees. Under FELA, any type of injury in railroad workers classifies as an occupational disease. That is precisely why the proof of claim has to be submitted. Unfortunately, the most prevalent injury among railroad workers’ is actually cancer. In addition, the worker’s family members can sue the railroad company for wrongful death. So if you or someone you may know is going through a similar situation, contact a lawyer to get a compensation for your losses. Who is Qualified for a Railroad Cancer Lawsuit? Railroad workers are exposed to toxic chemicals and cancer-inducing fumes such as diesel exhaust, asbestos, solvents, benzene, and other air pollutants. In the last couple of years, numerous FELA claims received large compensations, which inspired other survivors to bring up their lawsuit. The good news is, FELA enables every single railroad worker to seek compensation including conductors, engineers, maintenance workers, construction workers, and others. 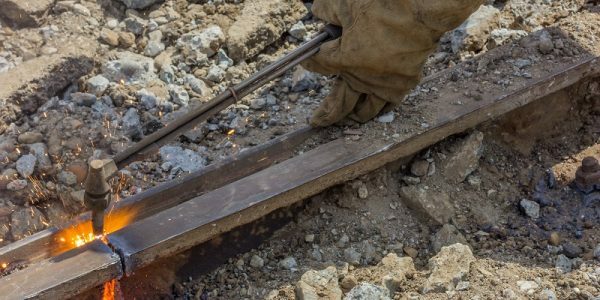 Once a railroad worker is injured on the job, they should file a FELA claim against the railroad employer or a railroad company. If the claim gets rejected, denied, or the plaintiff doesn’t get the compensation, the injured worker should contact a lawyer to take the lawsuit to federal court or file a claim with the state. FELA also applies to all the former workers who suffer from cancer caused by chemical exposure at their job. 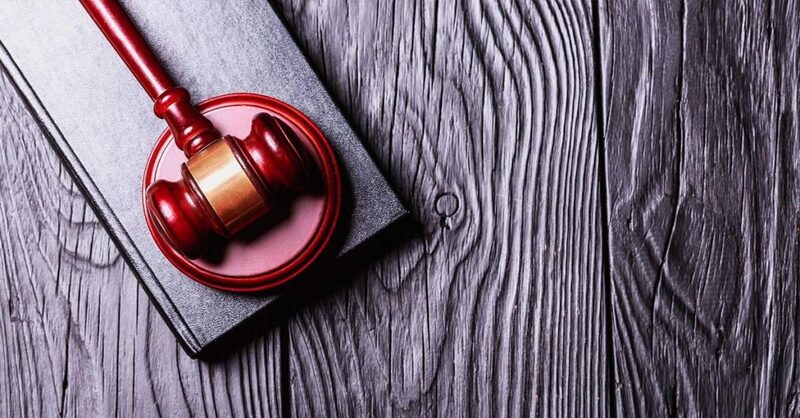 Having an attorney by your side can help to prove the railroad employer failed to provide a safe environment to work and/or that the injury happened due to their negligence. A legal assistance for navigating the claim means getting the compensation you deserve. Call a lawyer or contact legal assistance online. You can get a free case assessment and advice on how to proceed with the case. Remember that no matter the type of case you have, you might be entitled to compensation.